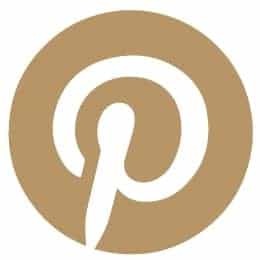 This post contains affiliate links to products I use and trust for my own business. If you choose to purchase from them, I will make a small commission. With 400 million daily users on Instagram Stories, incorporating stories into your social media strategy can be a fun way to grow your reach, strengthen your brand and engage your customers. 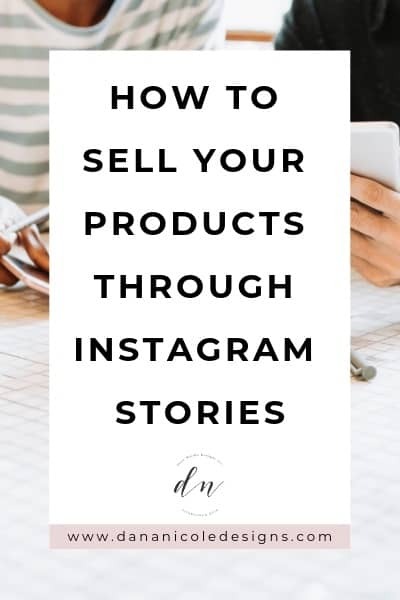 But aside from just being fun, Instagram Stories have features that can actually help you increase your sales! Instagram has done a great job at adding a variety of different features to Instagram Stories, which is why we want to help you figure out the best way to use all those features to fit your needs! Hearing directly from your audience is invaluable. Their opinions and input can help you decide where you should place your focus and what types of products they are likely to buy. Instagram has a couple of different story features that will help you gain this valuable insight so let’s dig right in! Instagram Stories polls can help you understand what your audience wants. Polling your audience can be as simple as asking them “this or that” type questions to understand their preferences. Girlfriend Collective is an activewear brand that has creatively used the polls sticker to help determine their audience’s preferences for colors (perhaps research for some new clothing). When you better understand what your audience likes, you’ll be able to create products they will love and be more likely to purchase. Another Instagram Story feature to help you learn about your audience is the questions sticker. The questions sticker can be used in a variety of different ways. First, you can ask your audience a specific question and get their input. The questions sticker doesn’t allow long responses, so it’s best to ask your audience questions that will yield shorter answers! The Zoe Report used their Instagram Stories to show photos from various fashion shows and then followed up by asking which show their audience liked best. You can also use the questions sticker to get your audience to ask you questions and host a Q&A session, which is a great way to open up two-way dialogue and break down any invisible barriers between you and your audience. The third Instagram Story feature that can help you do customer research is the emoji slider. While the poll sticker can help you understand the preferences of your audience, the emoji slider can give you some insight into their precise level of interest! 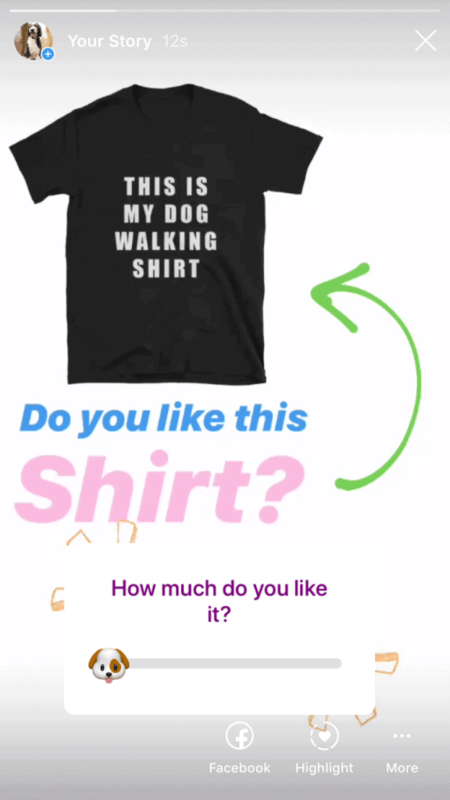 Travelling With a Dog has used the emoji slider to see just how much their audience likes a possible t-shirt design. 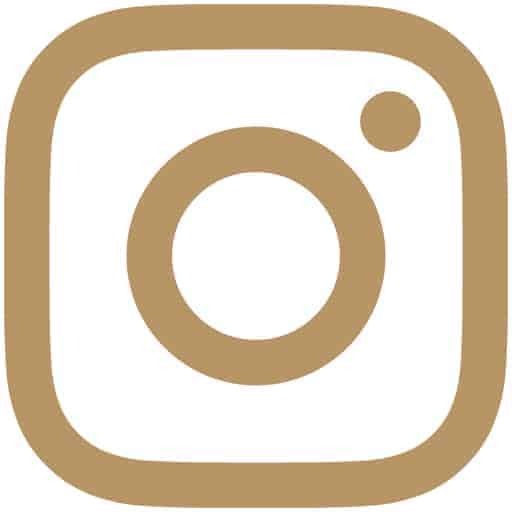 While customer research can help you create products your audience will be more likely to buy, Instagram Stories also has a variety of features to help move your customer towards a purchase! Using urgency has been known to increase conversion rates and sales and Instagram’s countdown timer is the perfect way to add a sense of urgency to your Instagram Stories. One thing to keep in mind with this Instagram Stories feature is that your story viewers have the ability to turn on notifications to be reminded when the timer ends. So while Instagram Stories only have a 24-hour lifespan, your audience will still get a notification (if they choose to opt-in for one) when your countdown ends. Remind them to opt-in so you can increase the number of people who get a notification when your countdown is over. How to Take Good Instagram Photos by Yourself: No personal photographer? No problem! Here are my tips for taking killer Instagram photos solo. Brands have found the swipe-through rates for Instagram Stories to be around 15%-25%, which is not something you want to miss out on if you have this feature available to you! If you have a business account with over 10,000 followers, you’re able to benefit from the “swipe up” feature. This Instagram Story feature will take your audience to your link if they “swipe up” on your story. 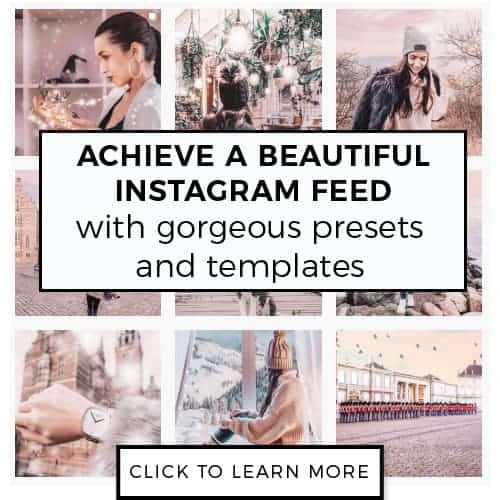 By using this CTA, you can send your story viewers to a place where they can shop your products without having to close the Instagram app! And don’t worry, if you are still working your way up to 10,000 followers, keep reading because there’s an Instagram Story feature that you’re going to love! Just like Instagram Shoppable posts, you can also make your Instagram Stories shoppable, which is great news for accounts with less than 10,000 followers who can’t use the swipe up Instagram Stories feature, but want to increase sales through Instagram Stories! 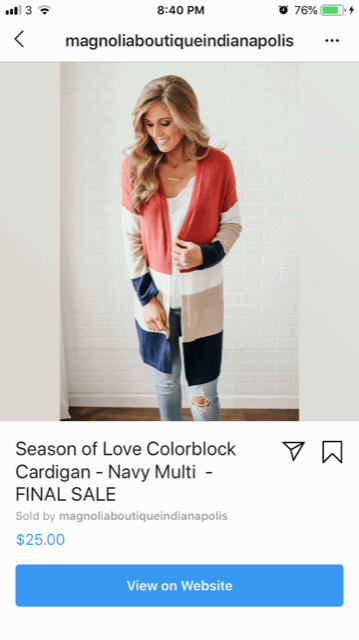 When your story viewer taps on the product link in your story, they will be brought to a product page where they can see a bit more information about the product you are selling. From there, they have the option to click and be directed to your product’s sales page! 88% of customers trust an online review as much as they trust a personal recommendation. Glowing customer reviews and testimonials can make a big impact on your sales! Rather than rely on your audience to search out your great reviews, showcase them on your stories by tagging your customers! Your audience will get to see a little glimpse of your product in action which can help nudge them closer to making a purchase themselves. 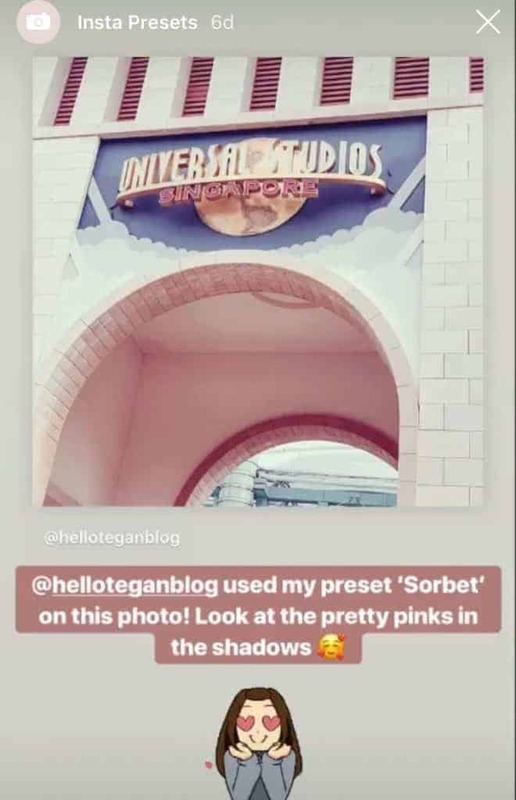 On my Instagram, I share photos of my customers who have used my Lightroom presets so my audience can see those who are using them in real life! Aside from selling products to your current followers, you can also use various Instagram Story features to help you reach a new audience. Hashtags and location tags aren’t just for your Instagram posts and can be used to increase the reach of your stories (and get more eyes on your products). 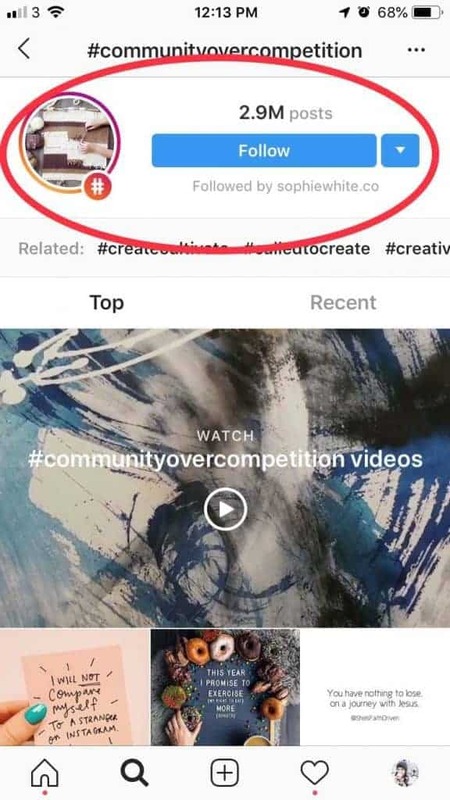 These Instagram Story features can potentially land your account on the explore page for different hashtags and location tags. There is no guarantee your stories will be shown on the explore page, but it certainly doesn’t hurt to try! The same way you add hashtags to your Instagram posts to get your content seen by more people, you can do the same thing for your Instagram Stories. You might not like the idea of cluttering your beautiful Instagram Stories with lots of hashtags, but luckily, you can adjust the size of your hashtags so they aren’t visible anymore (but are still there). Tailwind‘s hashtag finder can help you find the best hashtags for your business to use so you aren’t getting lost in a sea of Instagram Stories! You can try Tailwind for free simply by clicking the “Free Trial” button. If you’re at an event or somewhere noteworthy, tag your location so viewers of that particular location tag will be able to find you! 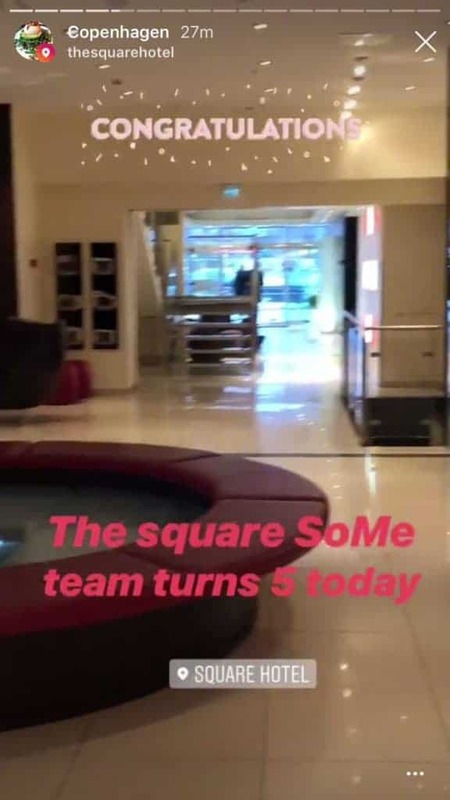 You can also tag the city you are in, which is what The Square Hotel did when they were featured in the location tag for “Copenhagen”. How Often Should You Post Instagram Stories? Now that you know different Instagram Story features to help you increase sales, how often should you post stories? Just like any other social media marketing strategy, consistency is key. 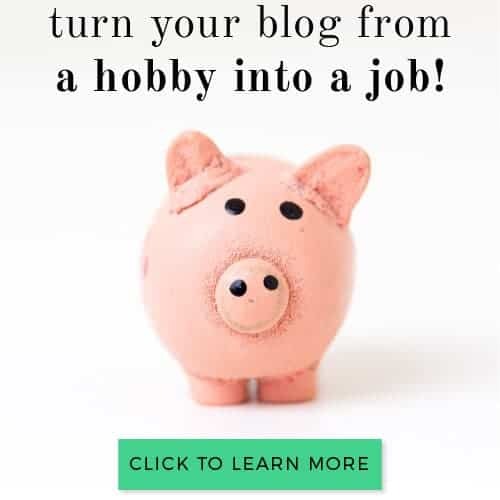 It’s important you take the time to plan out your content. Rival IQ found the biggest drop in story views was after two stories, but we suggest you experiment and see how long you’re able to keep your audience captivated! Unlike your posts, your audience chooses to click and view your Instagram Stories, so while your reach may seem lower for your stories compared to your posts, those who have chosen to watch them have done so because they want to see more from you! 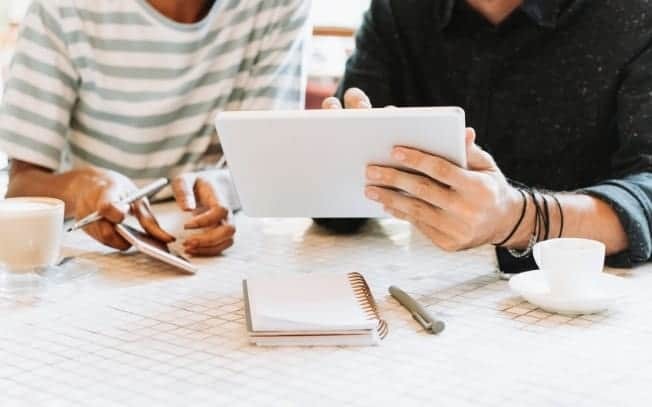 Brands who do a good job using stories effectively are not only able to engage their audience, but they are also able to get their audience to take action and turn into loyal customers.